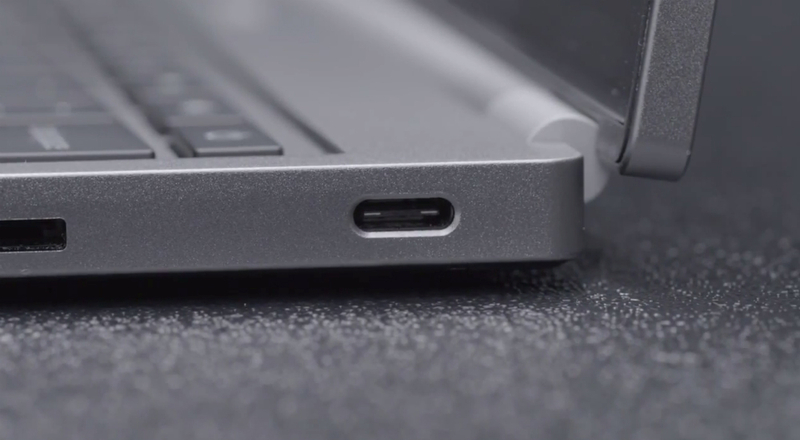 USB Type-C, featured on Apple’s new MacBook and Google’s new Chromebook Pixel, is coming to Android phones. In a video from Google which goes over the benefits of USB Type-C, product manager Adam Rodriguez states that the company is very committed to the new spec, and that upcoming Chromebooks and Android phones will see it in the near future. USB Type-C delivers power, display, and data through a single port, allowing device makers to slim down on the need for excessive ports and cables running from a machine. Unlike micro-USB, USB Type-C features a symmetrical design, enabling users to plug it into a device anyway they would like. No more plugging in your micro-USB cable the wrong way. The video that Google published talking about Type-C has been placed below. To hear the part about Android phones, skip to the very end. USB Type-C to be on next Nexus device? Quite possibly.